This little building is where Bible Believer’s Baptist Church was started, by Pastor Kevin Beier, in November of 1997. Pastor Beier served from 1997-2000. This small house, located on North 11th St. in Custer, was home to the church for their first year and grew from just a handful, to several families. After outgrowing the little gray house on North 11th St., the church began meeting across town in various meeting places like the Custer County Courthouse Annex building. As the church continued to grow, they began looking for a more permanent meeting place. In 1999, the church purchased 5 acres of land, and then aquired a double-wide modular building from an elementary school. They paid to have this building moved onto their newly aquired property, and began remodeling it to meet their needs. 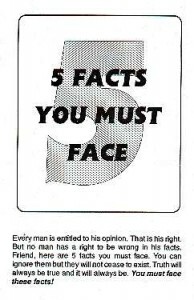 Soon after, in the year 2000, the church called Pastor Randy Kuhn to serve as the second pastor of the church. 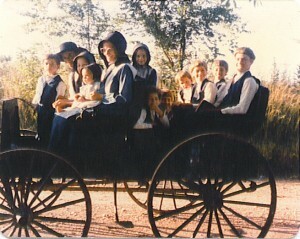 During his pastorate, the church expanded their ministries, including a Sunday School van route. Some of the original riders & workers from this van route are still active in the church today. Pastor Kuhn served as pastor from 2000-2003. In the spring of 2003, Pastor Matt Furse of the Mountainview Baptist Church in Newcastle, WY, began filling the pulpit for the church’s Thursday midweek service. 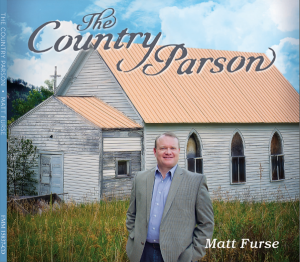 After six months of searching, praying, & candidating possible prospects to fill the pastorate, the church called Pastor Matt Furse in September of 2003. For the next 2 years, Pastor Furse served as pastor to both Mountainview Baptist in Newcastle, WY, and Bible Believer’s Baptist in Custer, SD, at the same time. In September of 2005, the Mountainview Baptist Church of Newcastle closed its doors and eventually merged with the Bible Believer’s Baptist Church of Custer. In the fall of 2009, the church voted to change their name to “Mountainview Baptist Church” of Custer. Even now, the “new” Mountainview Baptist Church of Custer contains a membership that includes some of this former church’s congregation. Today, Pastor Matt Furse continues to serve as pastor, and the church continues to grow. 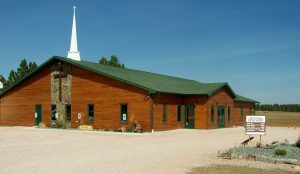 The congregation has outgrown the double wide modular building, and in 2012, they completed the construction of a much needed new building, which includes a new auditorium. Videos of the new building can be seen, here.